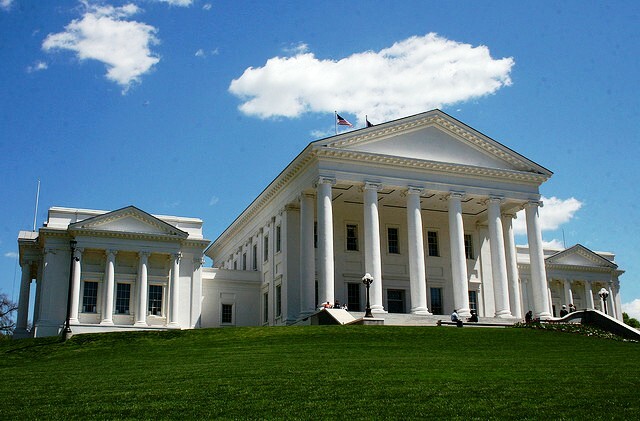 The Council of Independent Colleges in Virginia supports Virginia Private Colleges by advocating public policy positions and monitoring legislation impacting the independent higher education community. CICV provides a voice for Virginia’s independent higher education community and advocates on behalf of our schools; students and their families at the Virginia General Assembly; in Congress; and before agencies, boards, and commissions. CICV is proud to have played an instrumental role in starting the state's Tuition Assistance Grant (TAG) program. TAG provides annual grants to Virginia residents who are full-time students at an eligible private college or university. In 2018-2019, approximately 23,000 Virginia residents will receive non-need based tuition grants of $3,270 (undergraduate) and $1,640 (graduate students in health professions).